While it’s fun to eat out once in a while, you may want to cook at home while on vacation. 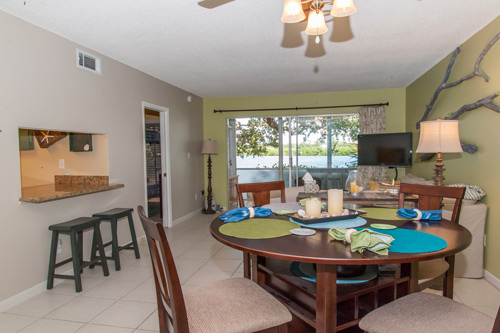 Fully equipped kitchens at a Siesta Key vacation rental at one of our Peppertree Bay vacation condos can help with that, ensuring you have the appliances you need to whip up a fabulous family dinner with one of these beach vacation recipes. Siesta Key has fresh seafood straight from the Gulf of Mexico available every day; you’re in for a delectable dining experience right in your own kitchen. Go grocery shopping at Morton’s Siesta Market (205 Canal Rd.) or Crescent Beach Grocery (1211 Old Stickney Point Rd. ), pick up the catch of the day at Big Water Fish Market (6641 Midnight Pass Rd. ), and try out one of these beach vacation dinner ideas. Some argue that Siesta Key has some of the best shrimp in the world. From royal red to jumbo brown to “hoppers,” pale pink shrimp caught in 100 feet of water off the key, there’s no shortage of this seafood here. For a true – and simple – Siesta Key dish, try this recipe for Siesta-Style Barbecue Shrimp. For the full recipe from Big Water Fish Market, visit Sarasota Magazine online. Grouper might be the best-known Florida fish. It is white and firm, with a mild, sweet flavor, meaning it goes with just about anything. Tacos are a fun way to eat grouper while on holiday on Siesta Key. Serves two. For preparation instructions, see the full recipe at Edible Network. Harvesting stone crabs is a bit of an art – which is probably why they have such a high price tag on the. However, stone crabs have some of the most flavorful meats in the Gulf of Mexico, and a worthy addition to your shopping list. Serves 10 to 12. For preparation instructions, see the full recipe at Epicurious. 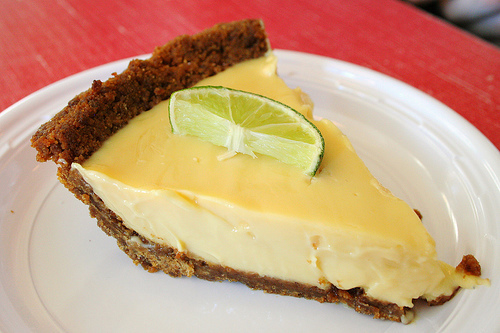 If you’ve been on Siesta Key for more than a day, you might have had your share of Key Lime Pie. But try this famous regional dessert homemade, and you’ll have a whole new perspective. Try this recipe from Food52 – it won’t disappoint. Makes one nine-inch pie. For preparation instructions, see the full recipe at the Food52 blog. You can’t leave Siesta Key without trying out the local rum. Pick up a bottle (or two) of Drum Circle Distilling (2212 Industrial Blvd., Sarasota, FL) rum to make a tropical drink to accompany your meal. While you’re there, take a tour to learn about the distilling process. 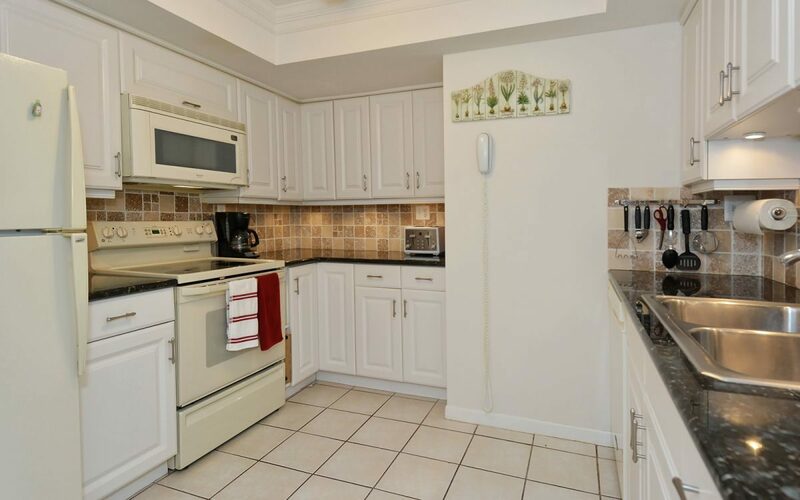 Our modern, well-equipped kitchens in Siesta Key’s Peppertree Bay vacation rentals, give you the chance to let your inner chef shine. Visit our properties today!